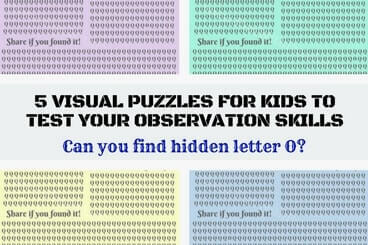 Here are the 5 easy visual puzzles for kids to test your observational skills. 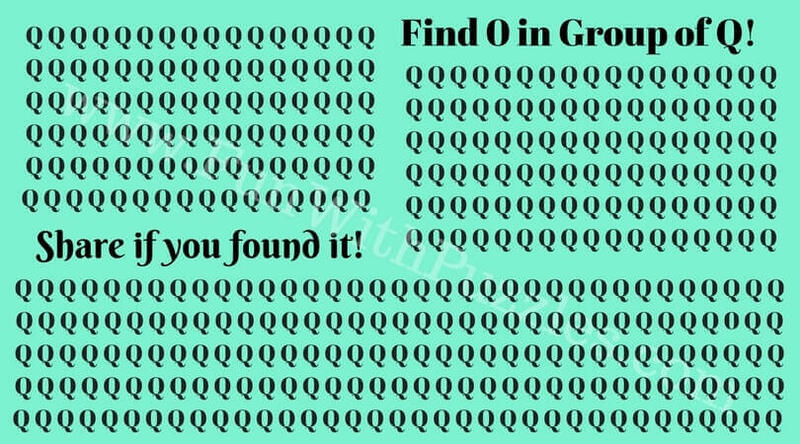 In these visual puzzles, three different groups of letter Q are given. In one of these groups, letter O is hidden. Your challenge is to find this hidden letter O as quickly as possible. Let us see how quickly can you search this hidden letter O in these visual observational picture puzzles. These are the easy observational picture puzzles for kids. 1. 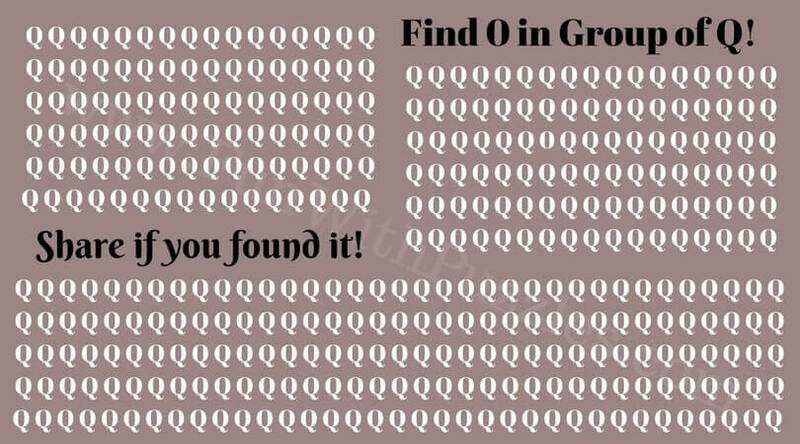 Can you find the hidden letter O? 2. How quickly can you find hidden letter O? 3. Will you find hidden letter O? 4. Can you find the hidden letter O quickly? 5. How quickly can you find letter O?